This entry was posted on May 31, 2011 by Russell Smith. 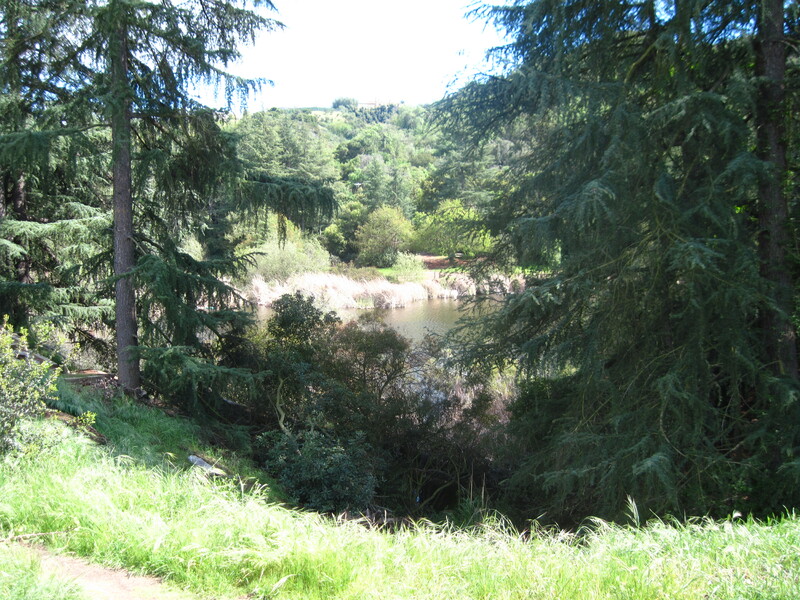 It was filed under Nature, Parks, Urban and was tagged with Franklin Canyon Park, lake, Mountains and Recreation Conservation Authority, MRCA, photography, postaday2011, trees, water. Fantastic shot od the park! I really like how you captured the bright green grasses around the pines. I feel like a bear peeking through the trees making sure it’s safe to come out and frolic.